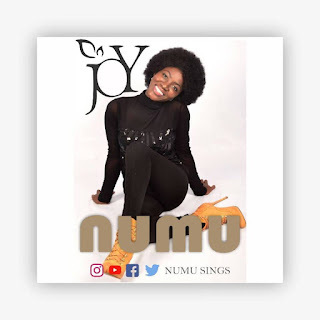 This is a cover version of Tye Tribbett's I Love You Forever. Titi Lai by Oluwawilliams will lift your soul. 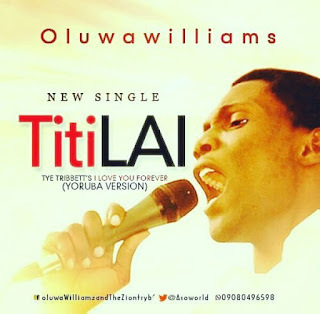 See Lyrics of Titi Lai by OluwaWilliams below.